O ur school values are deliberately simple; ‘value self and others’: a code for every member of our community to understand and try to live by. Which is why at Marlborough House we ensure that children here understand that their school community is just one small part of the wider local, regional, national and global communities within which it sits. Through the attitudes and actions of staff and parents, we work hard to model for pupils the idea that ‘valuing others’ extends to showing empathy and compassion for the many people within those communities who are less fortunate than ourselves. And, more than that, our actions can be a force for good in the world outside Marlborough House. 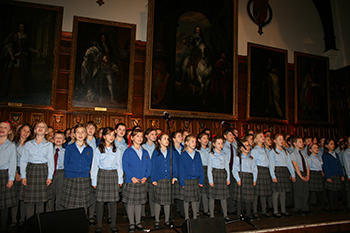 We have close links with our local village, Hawkhurst and the school choir visits Hawkhurst Cottage Hospital at Christmas and Easter. We also make regular contributions to the village magazine and pupils are encouraged to enter open art and photography competitions in the village. 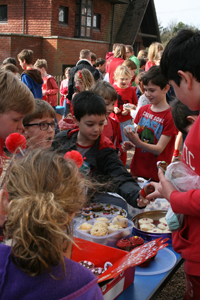 Our Young Enterprise Scheme for Year 7 gives pupils their first taste of making money through their own efforts; but in a salutary lesson, their profits are donated to charities which the pupils themselves choose. 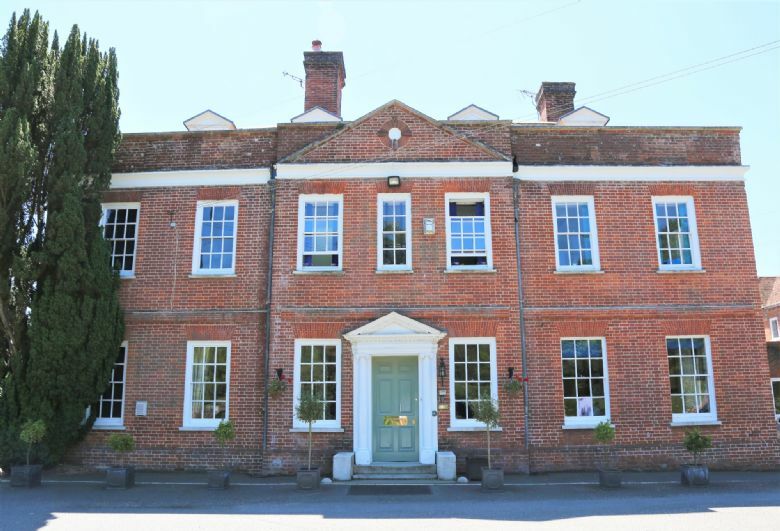 Marlborough House has a long tradition of support for cancer charities; the Royal Marsden and, more recently, Stand Up to Cancer and Breast Cancer Care have benefitted from significant fundraising efforts by the school. 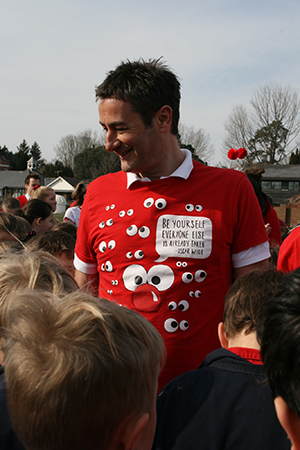 Children in Need and Red Nose Day provide opportunities for fun as well as platforms for raising pupils’ awareness of issues that concern children of their own age in the UK and overseas. As a community we are also able to mobilise a swift response, both practically and financially, to unforeseen disasters, and this was in evidence in the wake of the Nepalese earthquake. 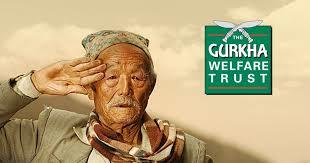 We utilised all of our communication channels quickly, and our subsequent collection of donations contributed sorely needed funds to the Gurkha Welfare Trust.